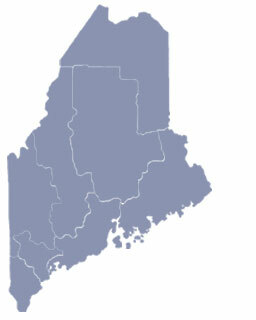 Standish is situated on the banks of Sebago Lake, the deepest and second largest lake in Maine. Standish is both a recreational hub for tourism and a suburb community of Portland. Starting In the late 1800’s, there was service to the Sebago Lake Station that served the tourists who could ride up the lake in steamboats for the day and return to board the train home for the evening. Today Sebago lake is a popular summer boating and camping destination, and one of the three certified American sailing schools in Maine is also located here. 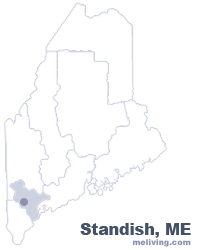 To share any Standish, Maine information with us, please contact us. Learn more about advertising in MELiving.